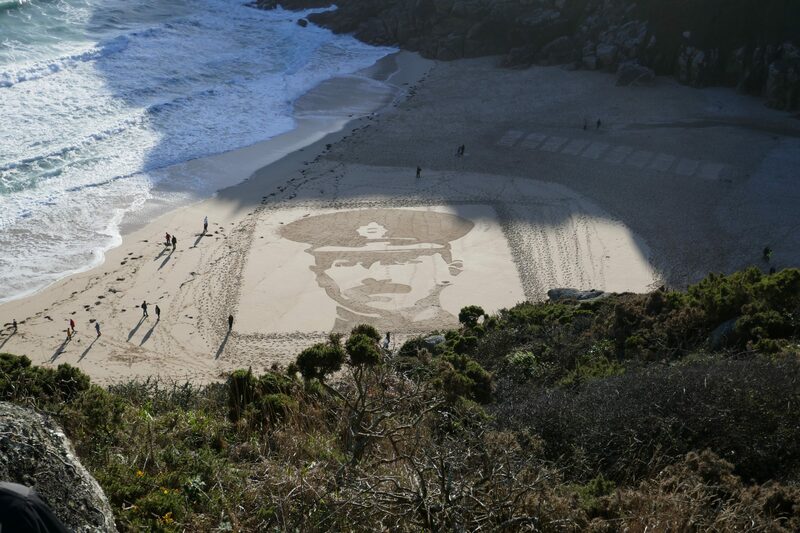 What a memorable day at Porthcurno Beach today. I was remembering my Great Uncle,Oswald Hood, who died on 1st September 1916 in The Somme as well as the One Million plus others who died protecting our great country. The sand picture was just wonderful.